The team from the ibis budget Nevers Varennes Vauzelles hotel is ready to welcome you at the reception desk 24 hours a day. The hotel offers 68 air-conditioned and functional rooms for 1 to 3 people. In good weather, sit on the terrace to enjoy the buffet breakfast, available from 5:30am. Relish the calm of this idyllic rural setting just 10 minutes from the Magny-Cours Circuit and downtown Nevers. There is a restaurant within walking distance. 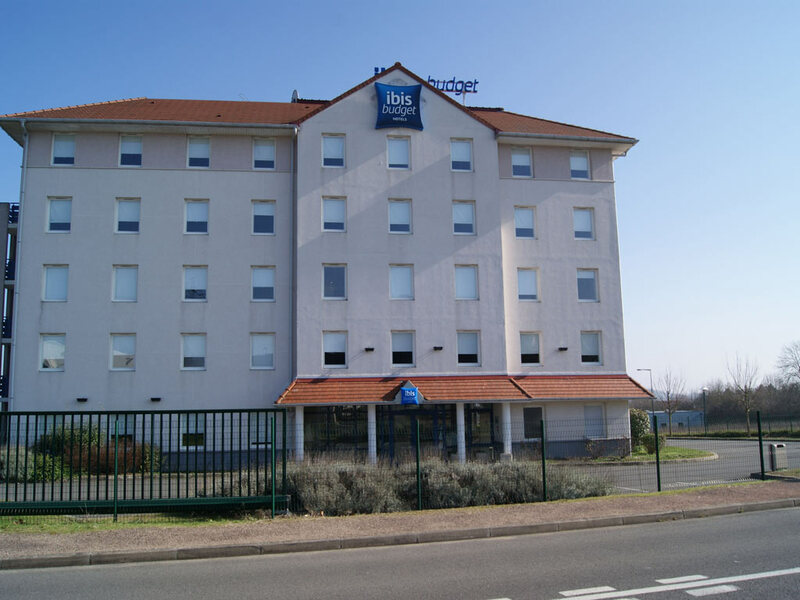 The hotel's location near exit 33 of the A77 highway makes it an ideal base for visiting Nevers or the perfect spot for a stopover on the way to your vacation destination. Easy access makes it a great place to stay if you're in town on business.